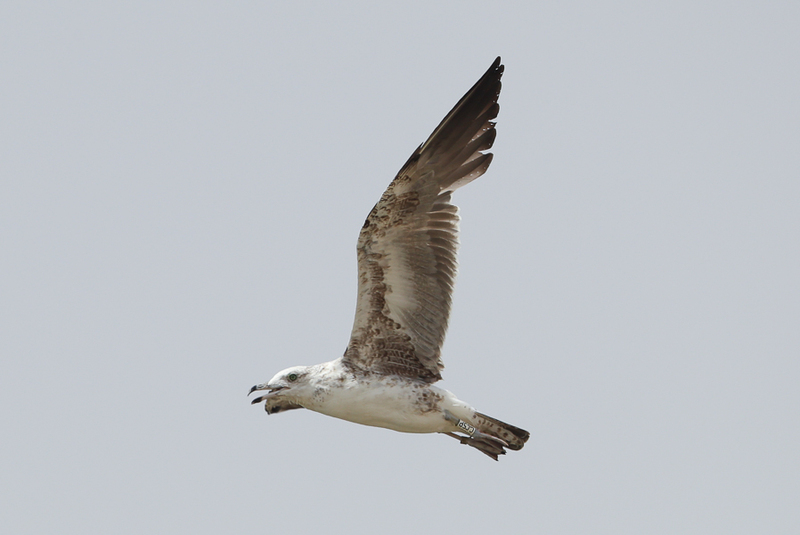 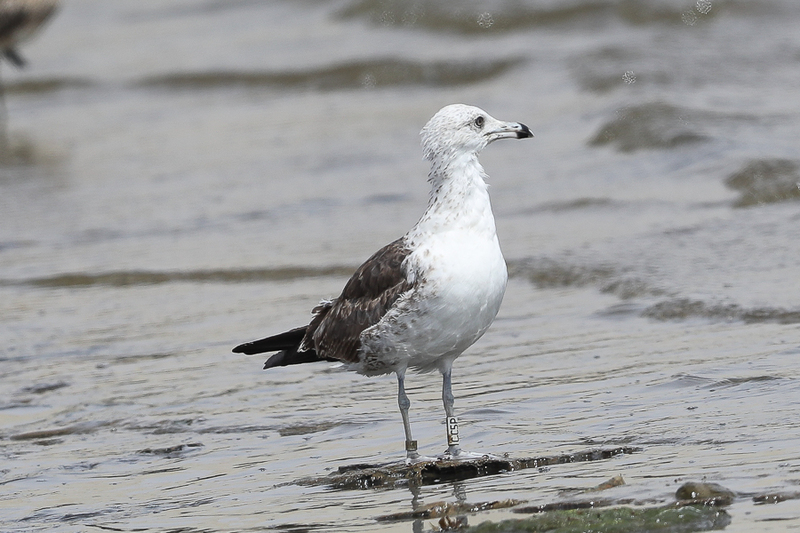 Whilst birding the Jizan Corniche on 6 & 8 July 2017 Phil Roberts and I found a second calendar year Lesser Black-backed Gull (Baltic Gull) Larus fuscus fuscus. 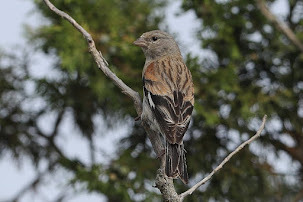 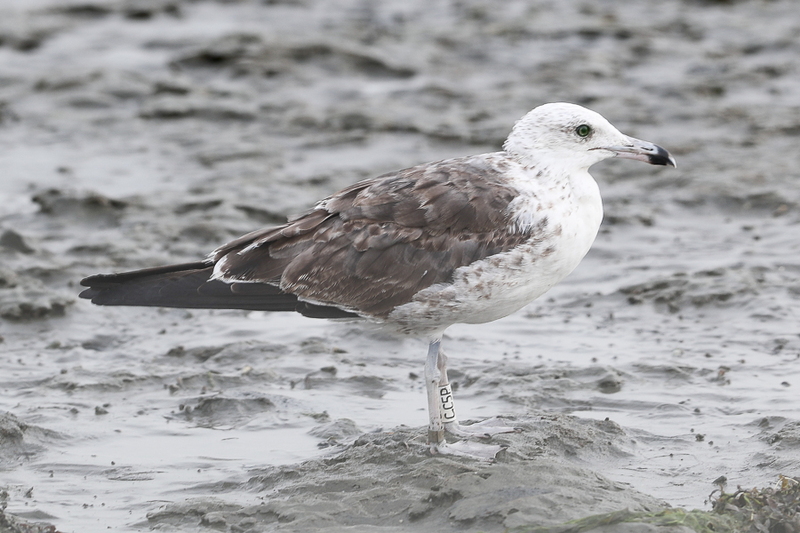 The bird was wearing a white darvic ring on its left leg with black alpha-numeric details showing CC5P. 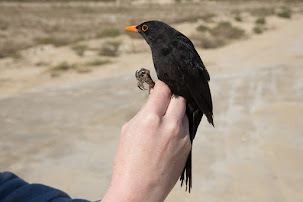 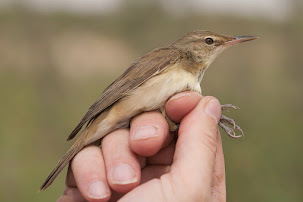 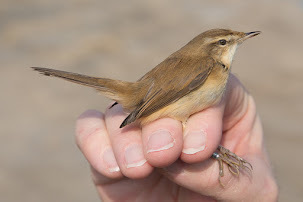 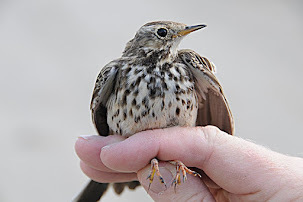 We sent off the details to Finland and got back the below information saying the bird was ringed 370 days before in Kuhmoinen, Keski-Suomi, Häme, Finland (61°41′N 25°28′E) and had travelled 5159 kilometres in a SSE direction to reach Jizan. 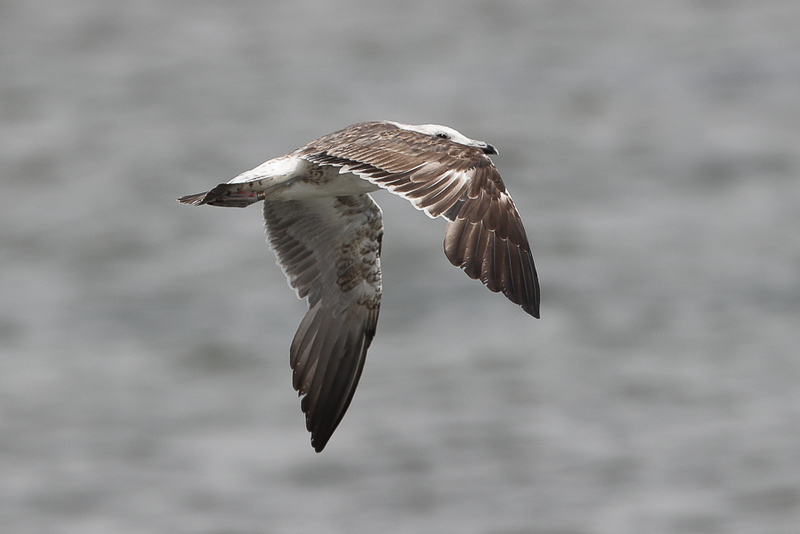 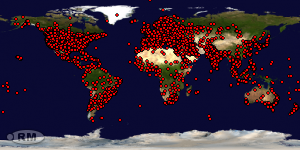 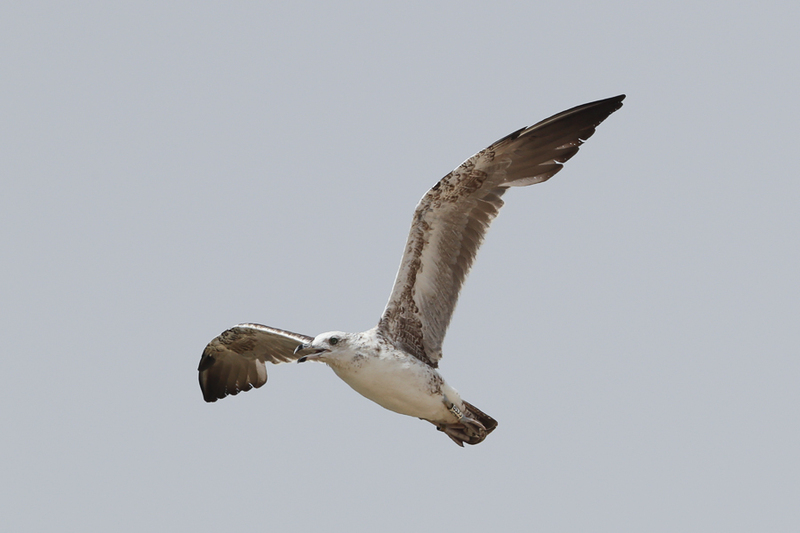 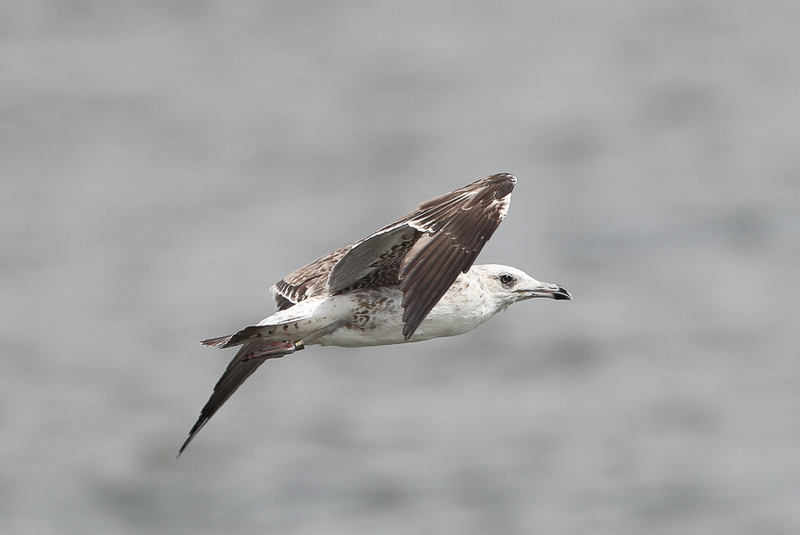 The bird has probably spent the winter in Jizan, as other Baltic Gulls do, such as Laura, a satellite tracked bird that wintered south of Jizan in Saudi Arabia in 2013 – 2014. 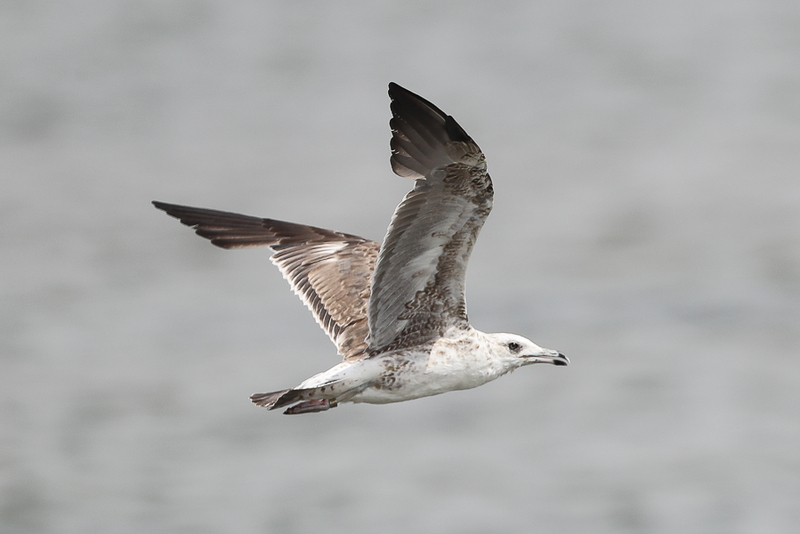 As the bird was is a second calendar year individual it has obviously decided to stay the summer in southwest Saudi Arabia with up to 20 other second calendar year Baltic Gulls. 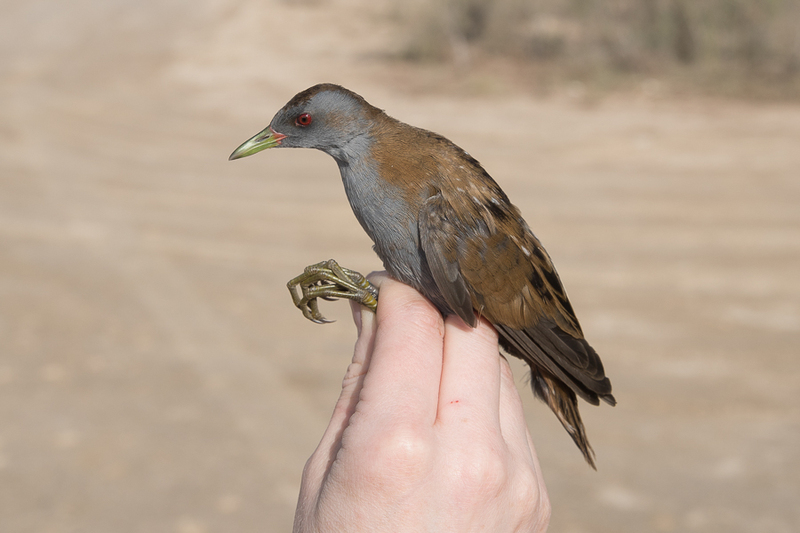 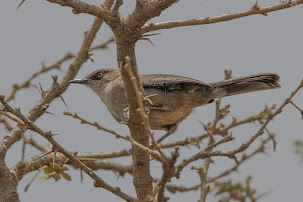 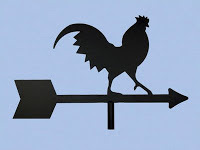 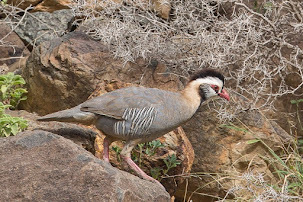 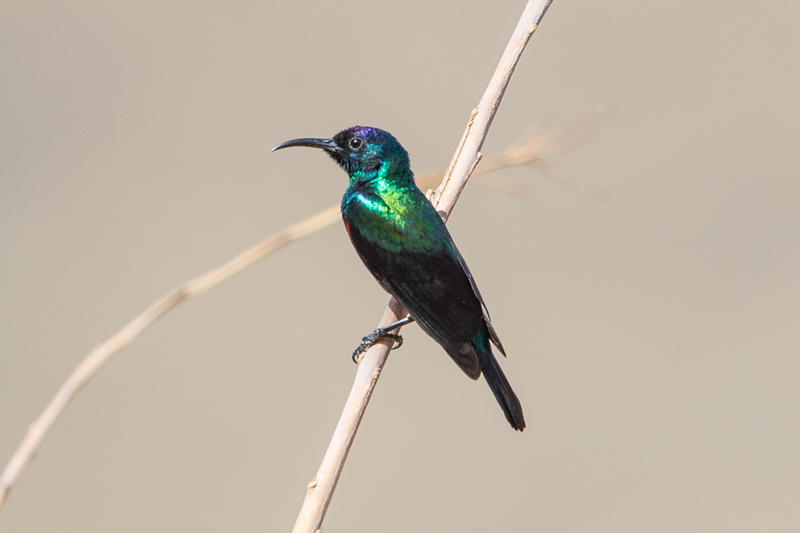 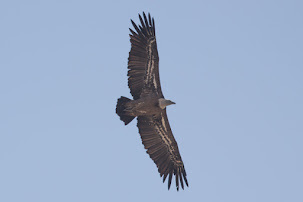 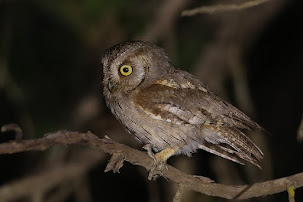 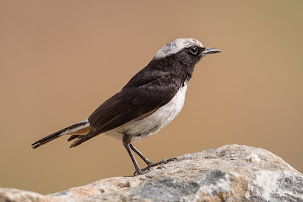 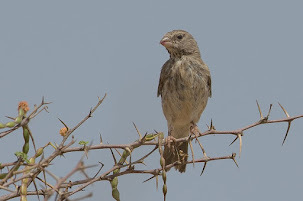 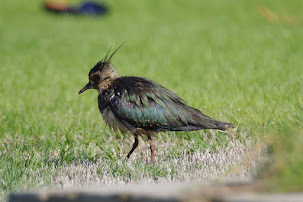 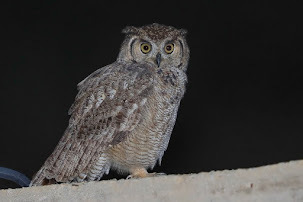 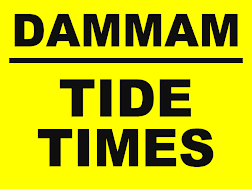 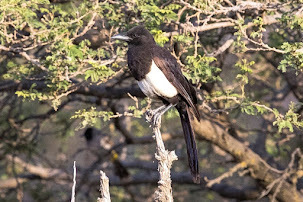 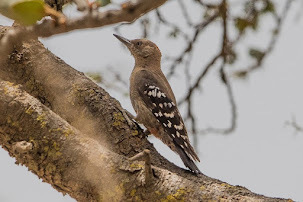 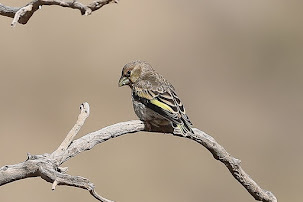 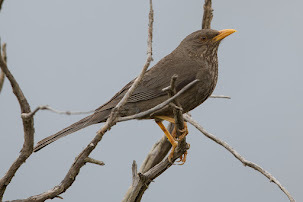 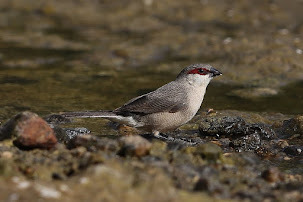 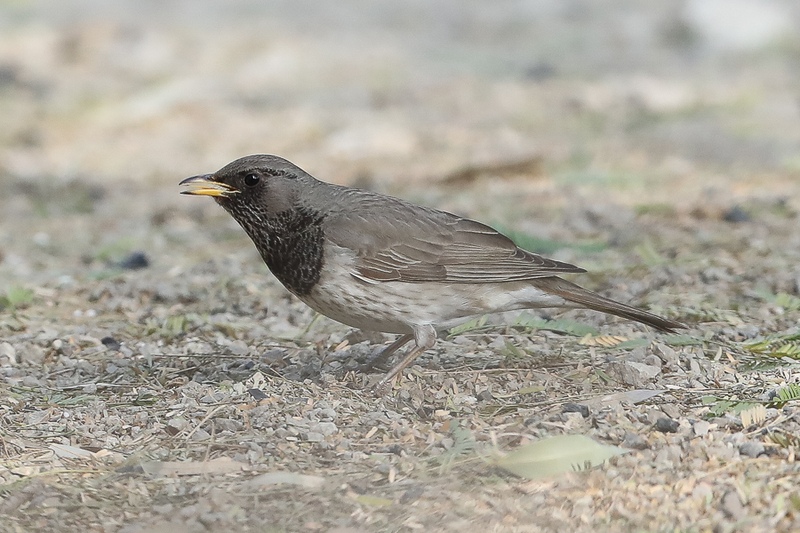 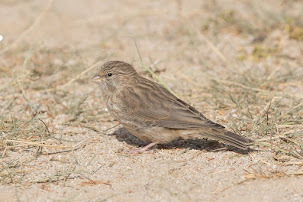 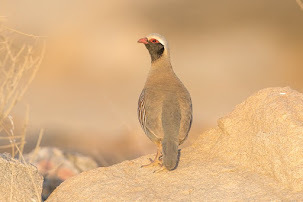 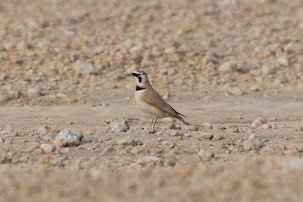 The bird was seen on two dates in Jizan and both times within only a few hundred metres of where we first found it so it looks like it is site faithful. 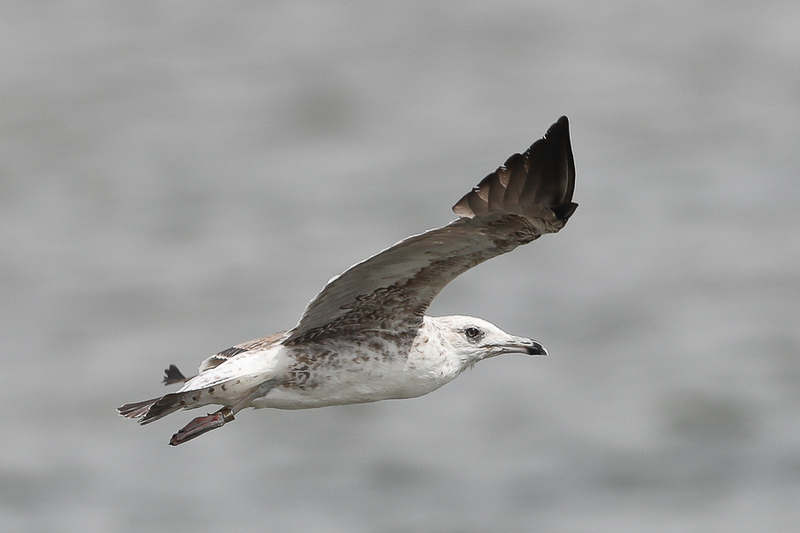 We looked carefully at all other Baltic Gulls in the area to see if any others had rings but could not find any others.